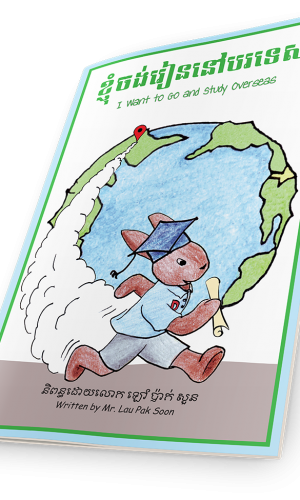 “I Want to Go and Study Overseas” will help children set up a goal for the future. 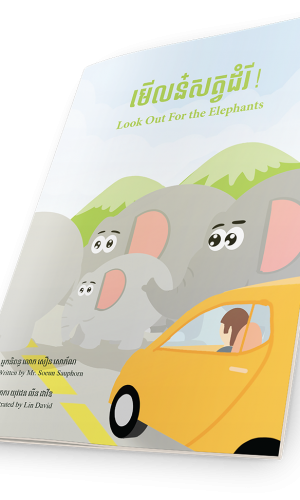 It also seeks to remind the talented children not to be proud and to avoid carelessness. 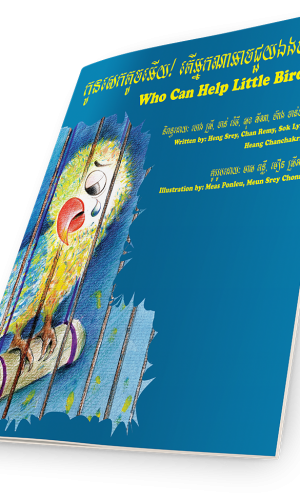 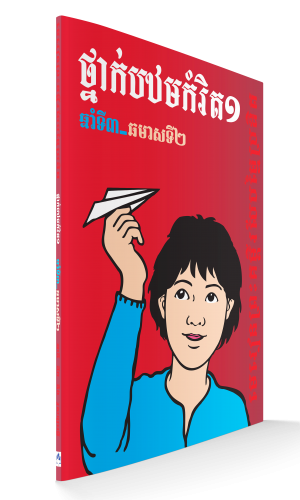 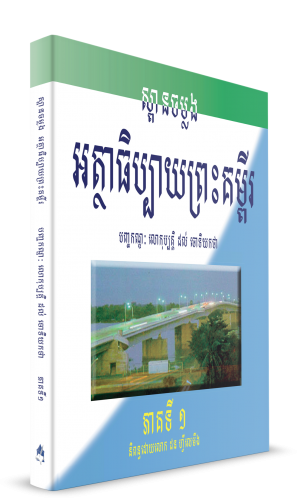 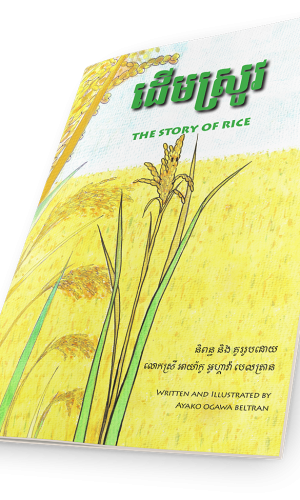 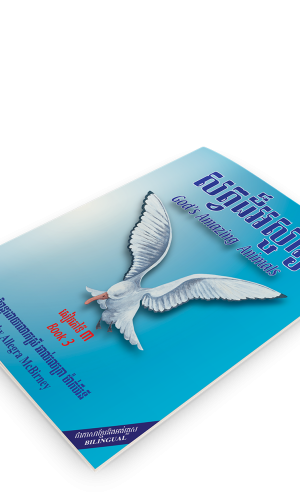 This book encourages children to keep working hard and not give up their dream easily. 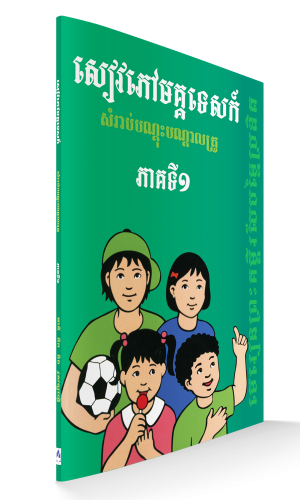 Furthermore, the author wants the children to know the value of hard and consistent work, so that they will be successful one day.